This move originated from Paul Morphy. 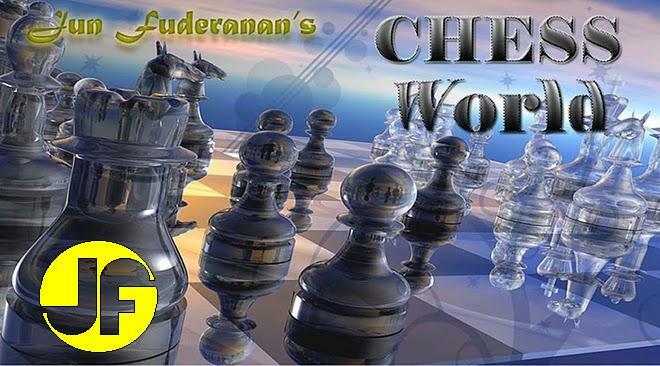 Although White is bringing his queen out early, in this position, as you shall see, Black has a hard time extinguishing the queen from the center. White opts to trade his bishop for a knight and retain the queen's strong position in the middle. Opening the e-file. Since White has better development he will be able to capture and control the file first. This file is what will lead to Black's quick death. Black tries to control the e-file. The only problem is the awkward Bishop (the result of 2. d6 prevents lack from ownership of the file quickly. A weak unnecessary pawn move. Preparing to double on the open file. Claiming the c-file. In this position, ownership of the e-file is more important. Developing the queen to a more active square. Forcing the Black Bishop off the e-file so that White can take advantage of some back-rank threats. White plays to DEFLECT a defender from the bank rank. A beautiful move that dares the Black rook or queen to take the queen off course. Both moves would leave one less defender on the square e8, and would lead to checkmate in 2 starting with Rxe8. It is a blunder for White to move 19. a4 at once because of 19.....Qxe2, 20. Rxe2 Rc1+ and White loses the game. Now Black has nowhere safe to move his queen and protect the square e8. Faced with either losing his queen or Back Rank Mate, Black resigns.